There are numerous theme marketplaces where you can buy or sell premium templates - HTML, Wordpress, PSD, Joomla, Magento, Drupal, Blogger and Tumblr etc. 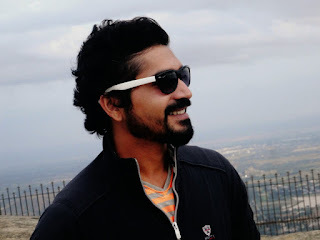 Its a highly competitive market where people are thriving to put their best work on sale. If you're a web designer, you won't find it difficult to create templates. Some of the top earning authors make over $50,000 per month (No kidding). 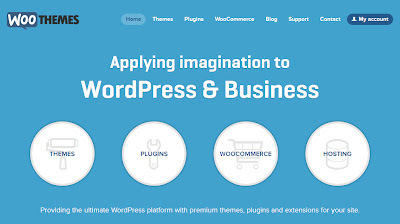 ThemeForest is one of the top marketplaces to sell themes. ThemeForest authors (members) receive 25% to 70% of each sale depending on the sales volume and the membership type(Exclusive and Non-exclusive). 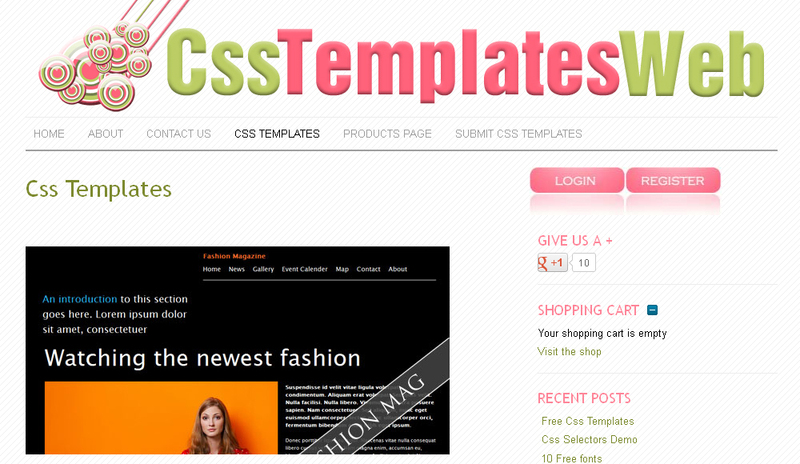 If you're not a coder of any sort, then try submitting PSD templates. You can make over $1 million if you work hard (again, no kidding), but its not any easy task. The competition is very strong and you'll only find top quality work. This could be of interest to those who lack programming skills. You can simply design a web layout in photoshop and send the .psd file to CSSTemplatesWeb and they will do all the coding for you. However, you receive 50% commission on each sale which could very well be 70% if you code the template without their help. Use your design skills to build unique themes and sell them easily. Another marketplace where you can sell WordPress or other CMS themes. You get 50% from each sale. 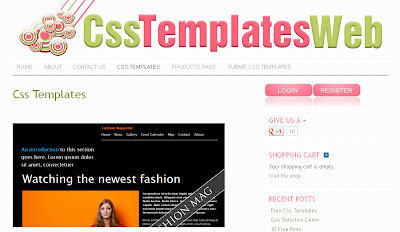 At WooThemes, templates can be sold for a one time payment. You don't have to worry about the number of sales or anything of that sort, just submit your theme and get paid upon approval (only WP). Another good place to make money. You can earn anywhere between 50% and 90% on the sale price. You won't sell as many templates as you would in the above marketplaces, but it still adds up with Templamatic. Nice theme designs!I personally like the buy stock one..
Themeforest is by far the best marketplace.